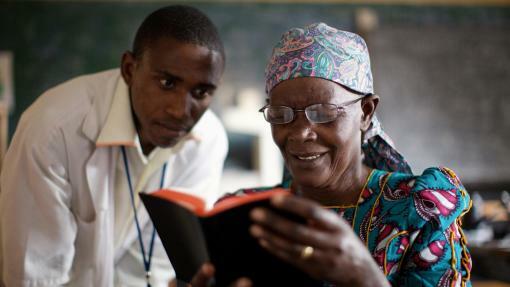 Our time spent in the field gives us a unique perspective on the impact of restored sight on ordinary people. Every one of them has a story worth sharing. Constazia’s vision started to fail her, eventually getting so severe that she was unable to see who was coming right in front of her. 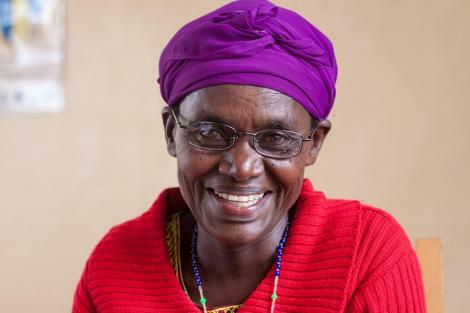 Soon she was unable to mend clothes for her children, and her vision became so poor that she could no longer cook for her family, and was housebound after dark. 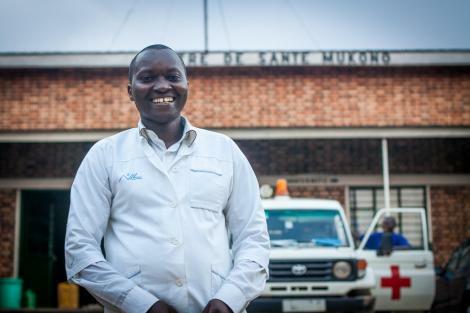 Pascal is one of the nurses working at Mukono Health Centre. Until recently, he had not received training in eye care and was unable to provide treatment to those in need. 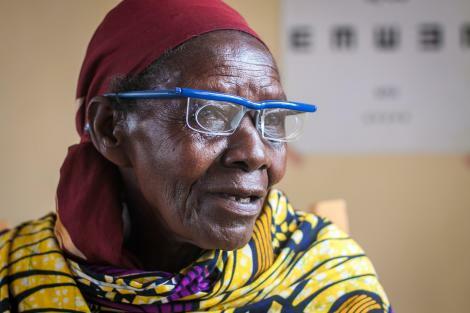 Vision for a Nation training has allowed pascal to screen patients and provide on-the spot medication and glasses. He says: “When patients have had poor vision for a long time and then I give them glasses, it is like I am witnessing miracle after miracle…”.